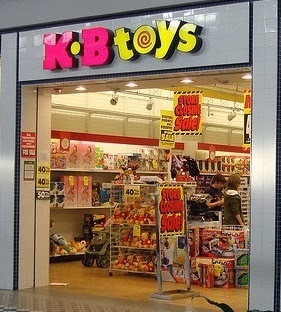 "TOYS OF MY PAST": "A Place to Remember"
Most of my Ninja Turtles were purchased from this wonderful store, as well as other toys that I had in my early times called childhood. 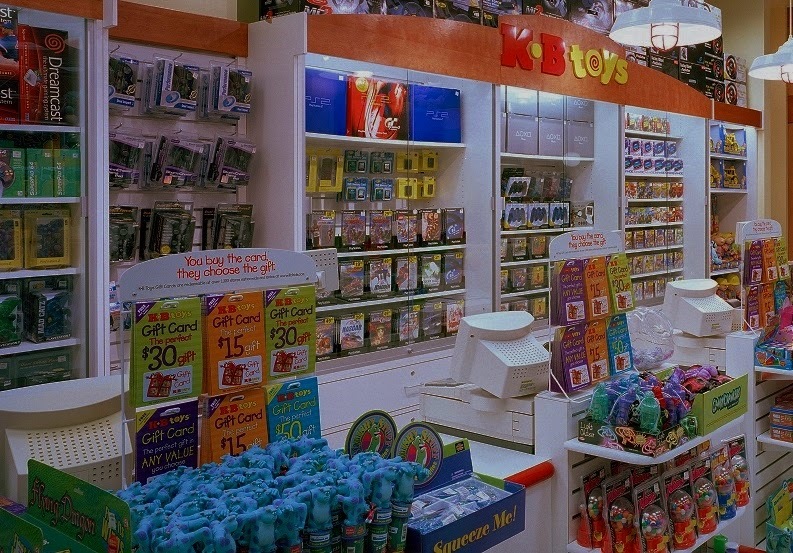 In the rare instance where the parents actually asked us if we wanted to go to the mall....which was very rare.... it was a given that there was going to be a mandatory visit to KB Toys, I mean it was only the best toy store there if not the only one at the time. 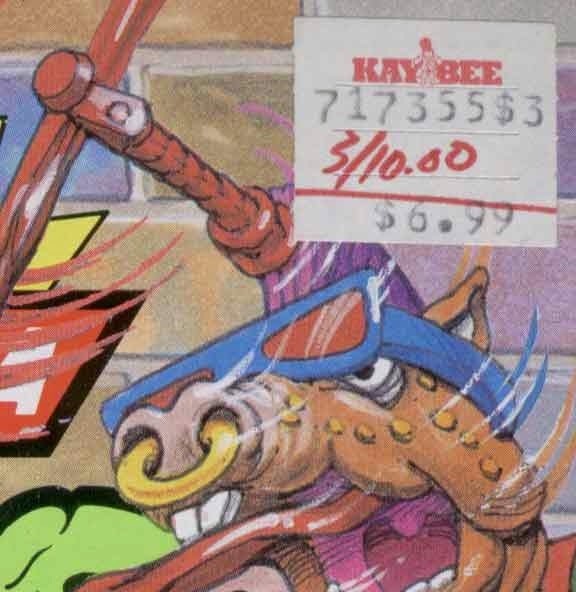 I mean just look at the cool stuff they had, I think I would look at one of these ads over and over .....and couldn't wait for our next visit so that I could run in there and buy something that was not even in the ad... Yeah that’s me and I kind of still do that. The worst part about going with the family was that once I made the toy store visit and made my purchase I was done, I was ready to go home my mission was complete but the rest of the family had other plans. At times I would ask my parents if I could wait on a random bench in the middle of the mall where as soon as you would sit to play, a random stranger would sit next to you. 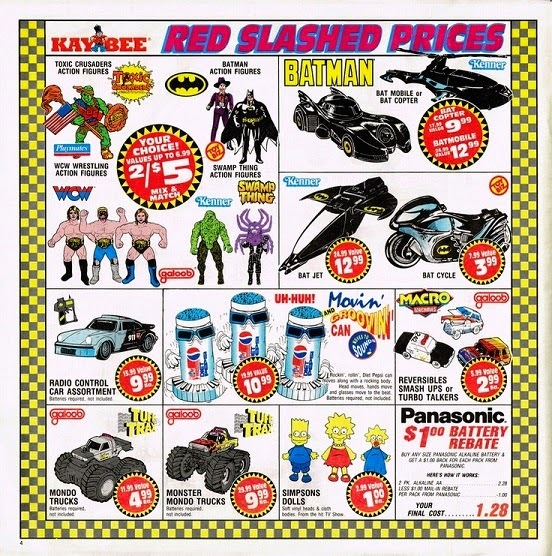 It was always awesome when I would show up and they were having one of these type of sales, it was like paradise because most of the other times that I would visit the mall I was with my friends and only had $5 in my pocket. Sadly this wonderful place made its last few and final sales on February 9, 2009 and shut its doors to one of my greatest childhood places, It took me by surprise as I still remember walking into one of the last stores open and didn't realize it. I guess I was distracted with grownup stuff like going to college, getting a job... blah blah blah. One day I figured that I would take a trip the the mall and was shocked to see just an empty space with its prison fence type door rolled down.